No matter what kind of smart device is introduced, wrist watches are never going to become obsolete! The reason, they are not mere time-keeping devices but more of a style statement that adds charm to the personality of a person. In this era, it is not just the perfect outfit that matters but wearing a watches that goes along with your attire is also important. Just like women, men have also become trend-setters when it comes to wearing accessories. 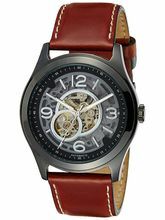 Watches for men look great and can really enhance the outfit and personality of a man. 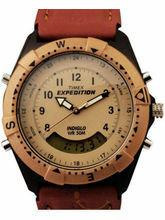 It is quite evident that men's watches online score higher amongst all the other accessories. 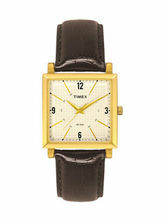 Formal parties, weddings or night outs, watches have become an indispensable fashion accessory for men. 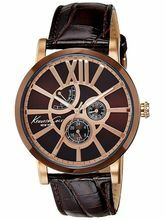 Discover watches for men online available on Infibeam. 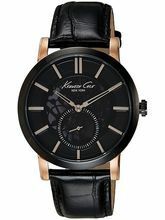 There are watches available in different designs, patterns and from reputed brands. You can check out combo watches that are available decent discounts on these watches from Infibeam. 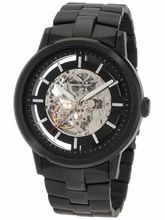 Mens watches come in varied designs and can be your best accessory. 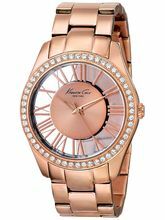 We have a good collection of luxury watches that cater to the needs of every occasion; bright and bold, classy and trendy. Of late, many watches are going bold. Bright colours and big dials are in vogue these days. 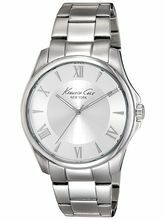 Just like watches for women, wrist watches for men come in different styles and it becomes difficult for one to settle down with just one watch. 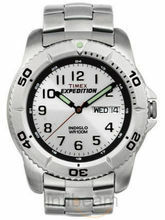 If you want to gift your loved one something special, how about gifting a watch from a reputed brand? Infibeam has put together exclusive branded couple watches from reputed brands. 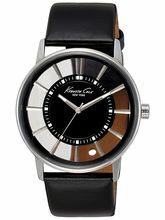 You will find wrist watches from brands like Fastrack, Timex, Titan, Sonata, Fossil, Exotica, Rico Sordi and Ferry Rozer. Pick up a Ferry Rozer branded watch and match it with your classic outfit. 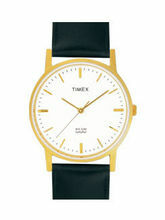 Watches can help you perk up your classy outfit. You need watch for every occasion. 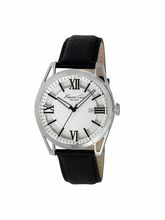 If you have a formal event to attend, a formal watch is a great way to add some style and elegance to your look. What are you waiting for? Grab the one that complements your personality and walk with grace.